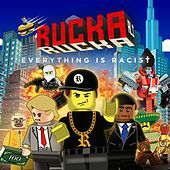 Depending on how politically correct you are, Rucka Rucka Ali is either a riot, a sharp and talented rap satirist, or he's a bigot that exemplifies the worst impulses of the Internet era. His viral hits include "Ching Chang Chong" (a parody of Black Eyed Peas' "Boom Boom Pow" replete with Asian stereotypes) and "Justin's Beaver" (where he parodies B.o.B. 's "Magic" while calling Justin Bieber a "f*gg*t"). 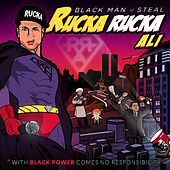 Rucka Rucka Ali has claimed that his songs merely fall in line with other no-holds-barred comedians like Dave Chappelle and Family Guy creator Seth MacFarlane. In 2009, he launched his own label, Pinegrove Records.